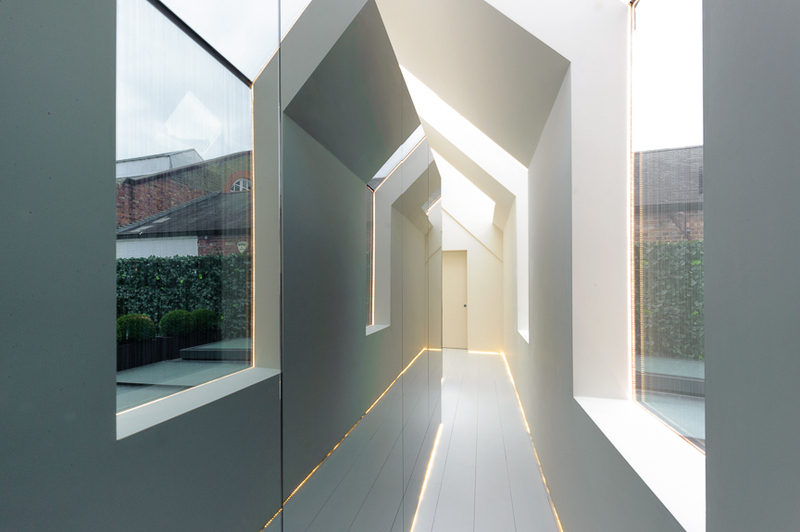 In our South London workshop we create custom-made joinery to suit the exacting requirements of our clients. 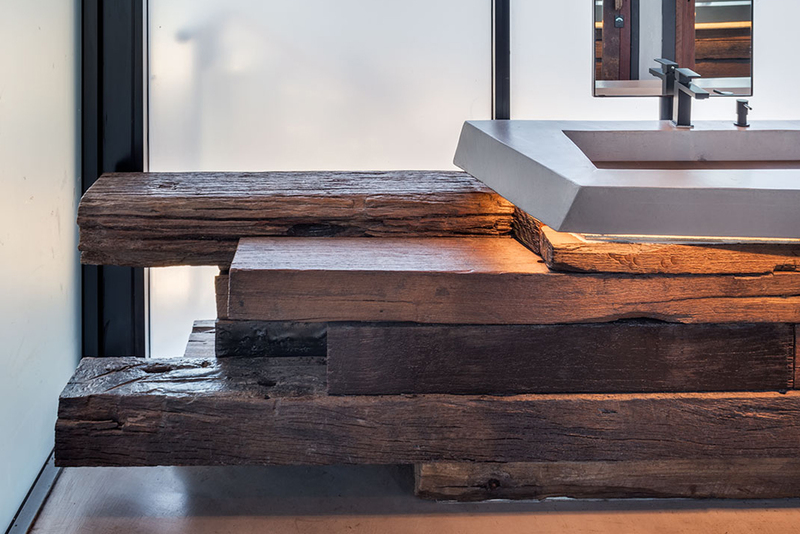 Using high quality materials our team will work with you to achieve the right balance of function and aesthetics after carefully considering the space available. Whether for residential projects (kitchens, bathrooms, bedrooms, and libraries), or restaurant and bars (bars, gantries, banquette furniture, and screens) our made-to-order furniture and fittings are made with care by our team, who are trusted to treat your project with care and to install it perfectly. 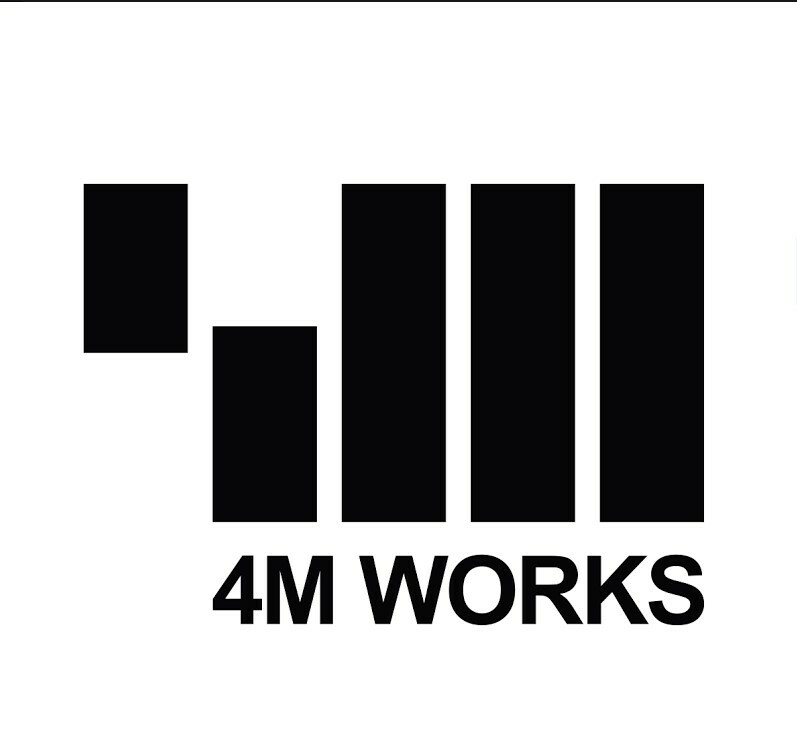 4M Works has experience of stripping out and refurbishing properties in Central London, and are mindful of the complexities of working in period buildings, and of the approvals and permissions required. Our core construction team are supported by our supply chain of tradesmen (plumbers, heating engineers, electricians, and structural engineers) who we know and trust, and who have the specialist skills to carry out work of a high quality. The team are supported by contract managers who are responsible for project logistics, cost estimation, and on-site health and safety. 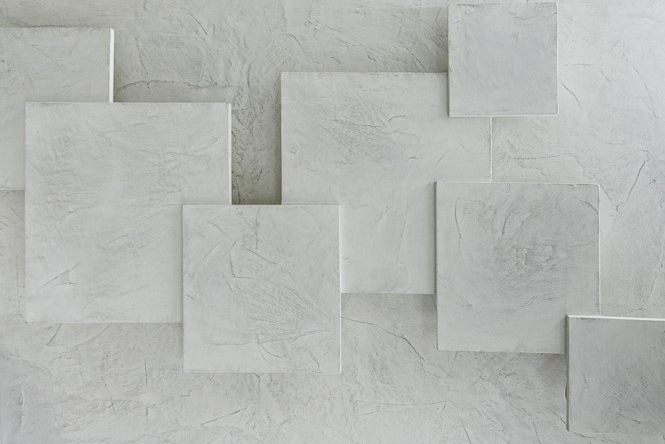 4M Works offers a wealth of plaster finishes in a variety of contemporary textures, colours and styles. We have craftsmen with experience installing polished plaster, venetian stucco, microcemento, and marmorino. Plaster finishes can create elegance and depth and the use of premium plaster brands for custom techniques such as bespoke troweling, blockwork, or stenciling, enable us to diversify our range to create comfortable and durable interiors. For a restaurant in Australia gold leaf was inset into microcemento plasterwork to create a spellbinding effect.